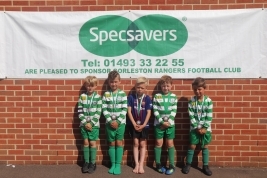 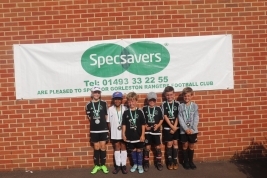 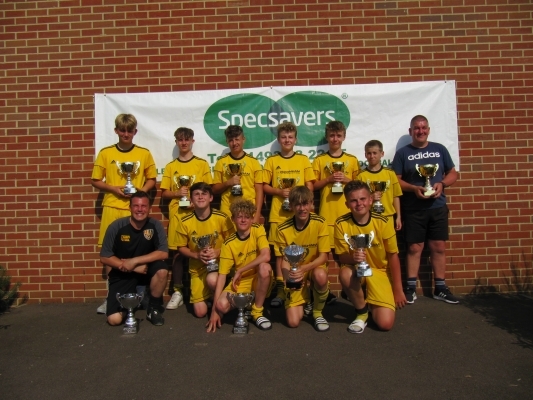 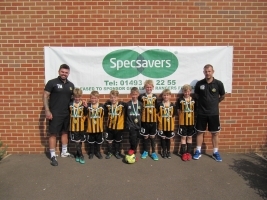 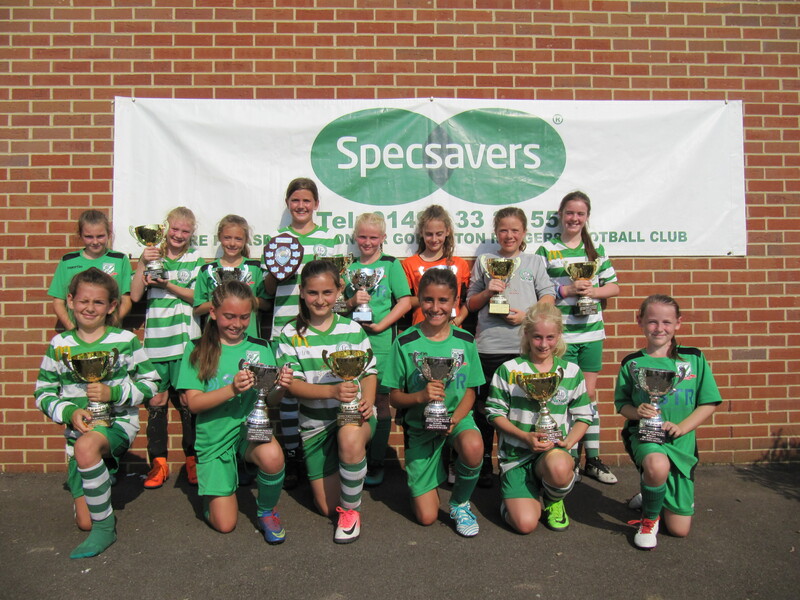 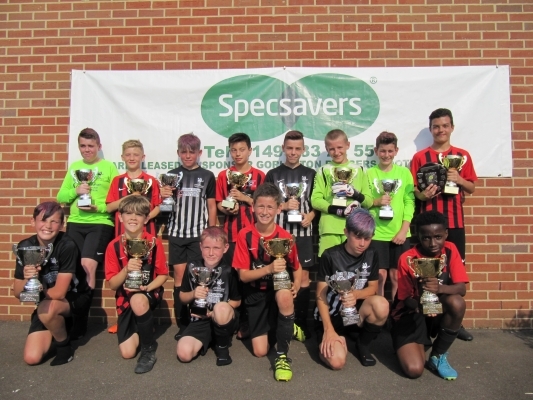 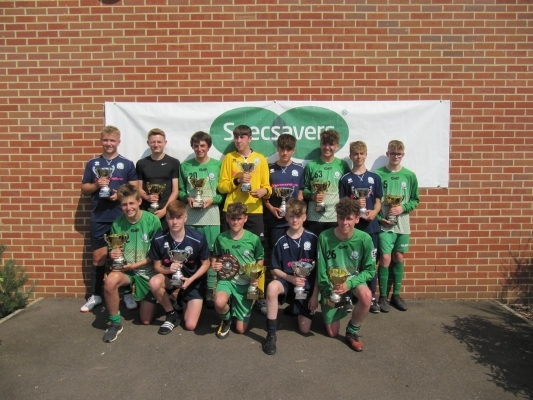 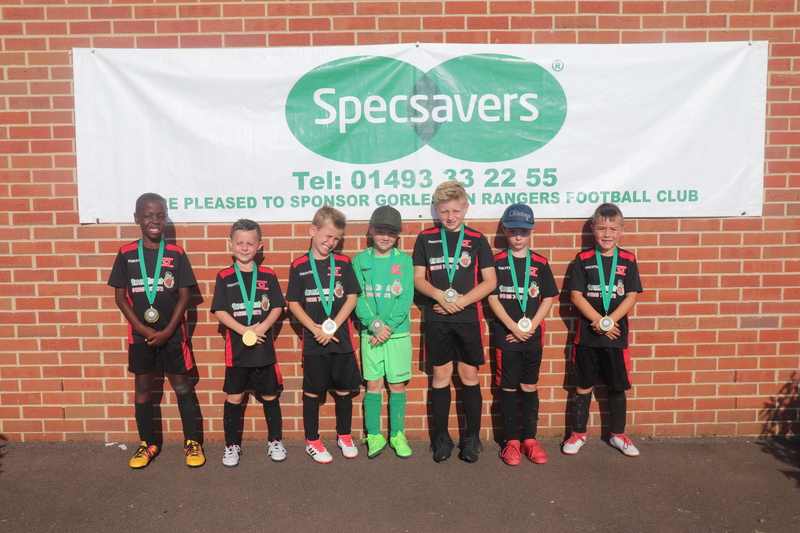 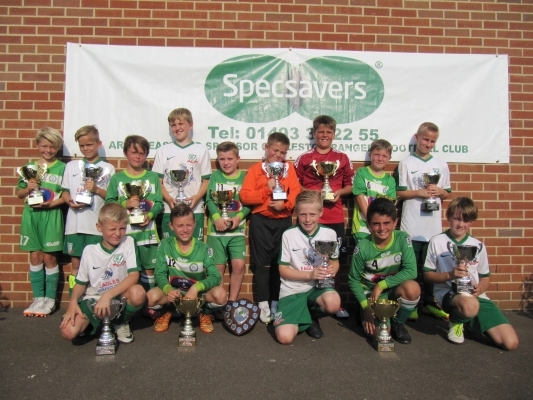 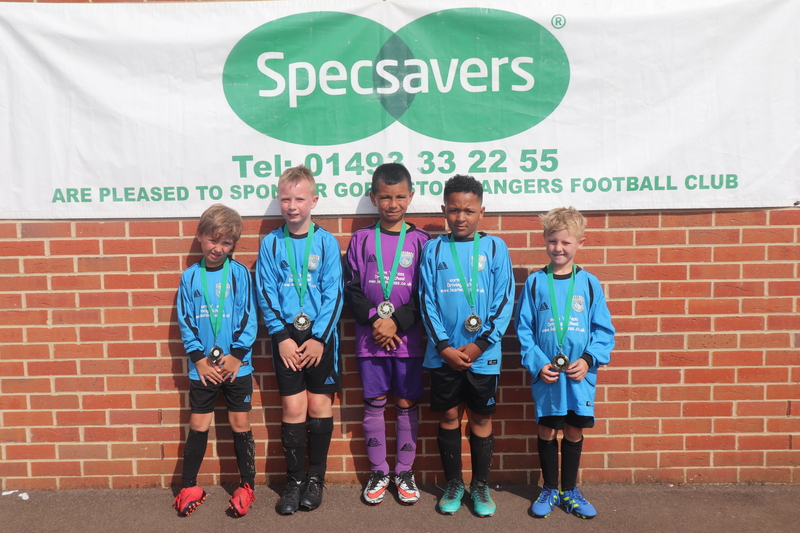 The tournament was held over the weekend of Saturday 21st and Sunday 22nd July 2018 at Ormiston Venture Academy, Oriel Avenue, Gorleston. 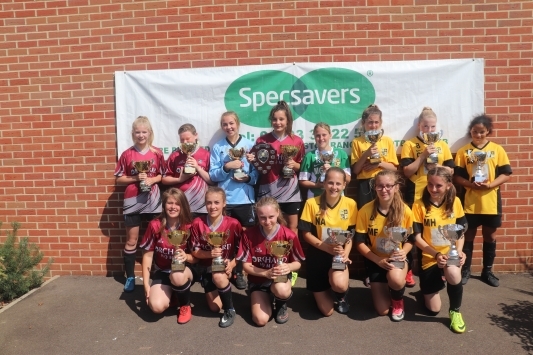 Two hundred and nineteen teams entered from as far away as Milton Keynes, Colchester, Ipswich, Kings Lynn and Thetford, as well as places closer to home like Norwich, Beccles, Lowestoft, Ormesby and Great Yarmouth. 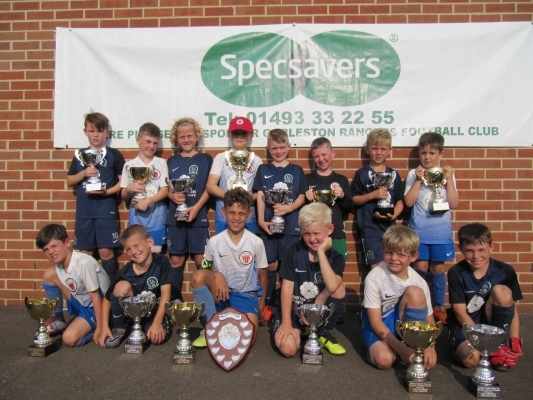 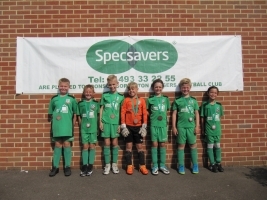 The tournament was once again a great success with 98 teams battling it out on 14 pitches on Saturday and 121 teams battling it out on 16 pitches on Sunday Over 1,500 boys and girls participated in over 700 matches over the weekend. 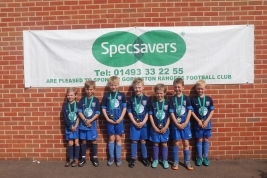 All of the under 7 and under 8 participants that didn’t reach the finals were presented with GRFC commemorative medals after they’d completed their matches. 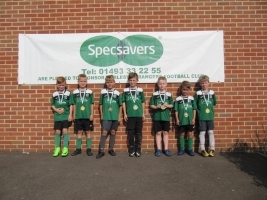 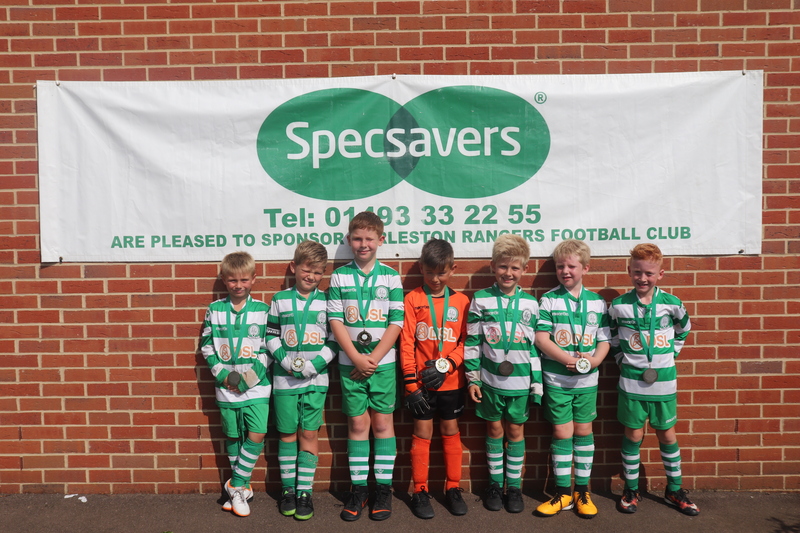 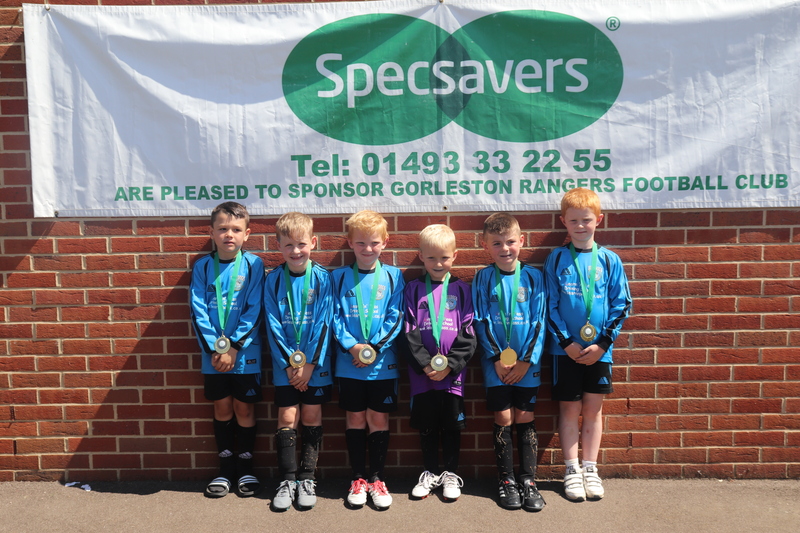 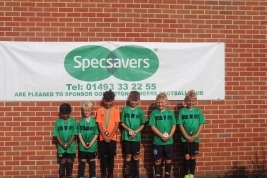 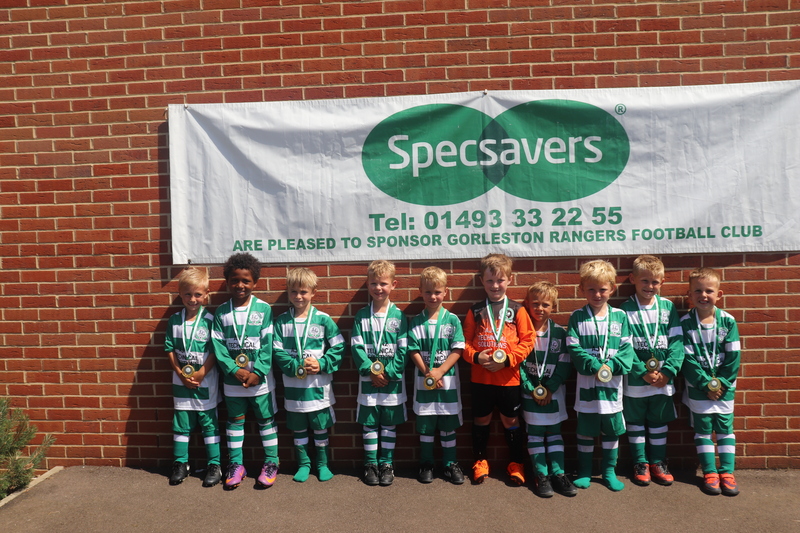 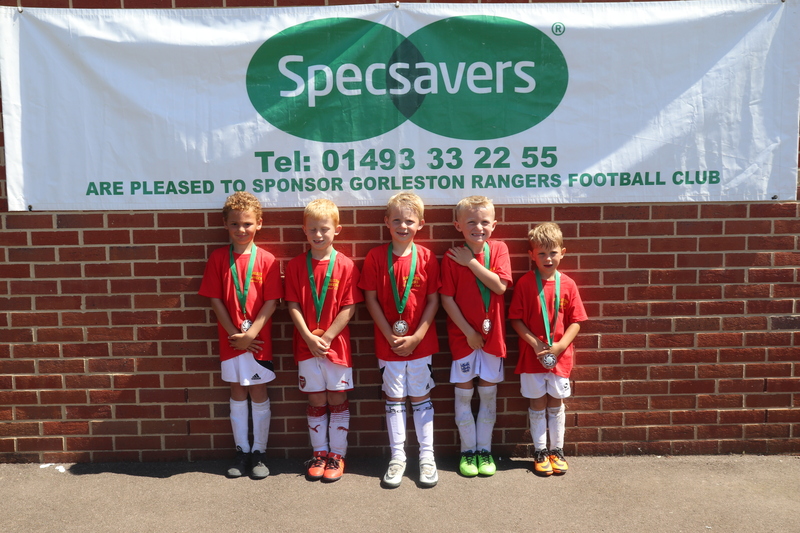 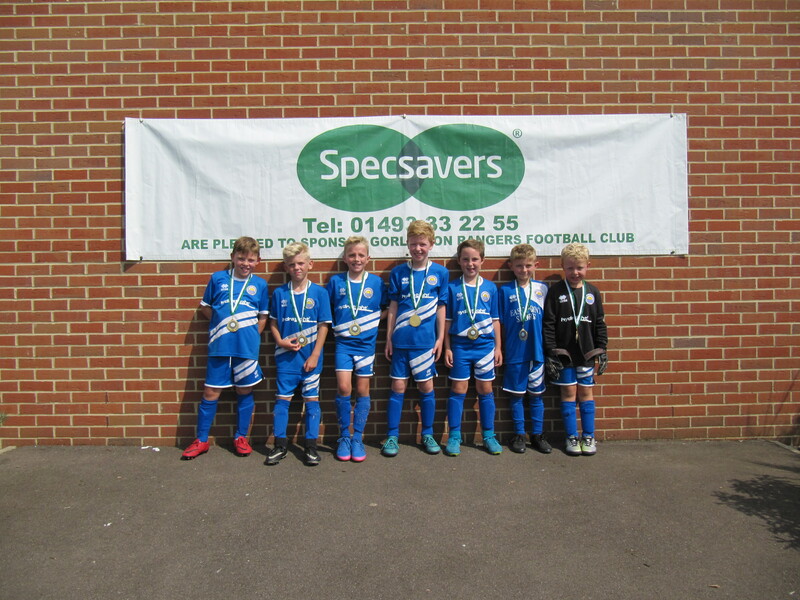 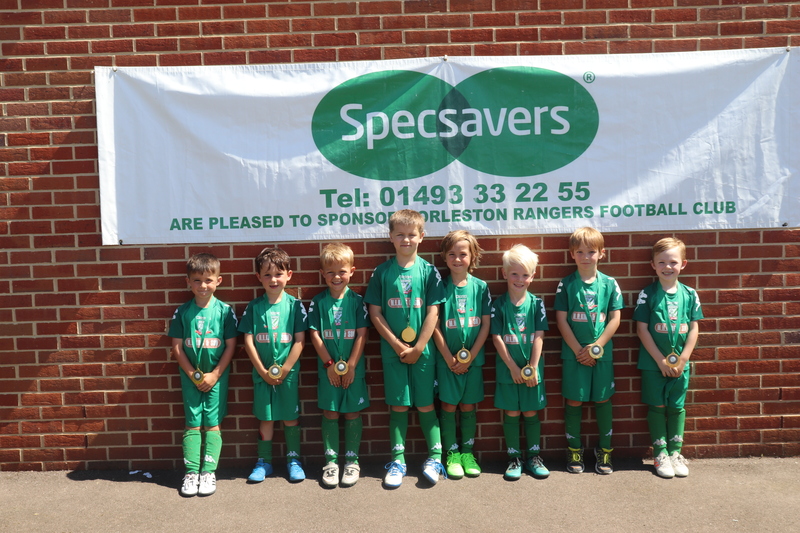 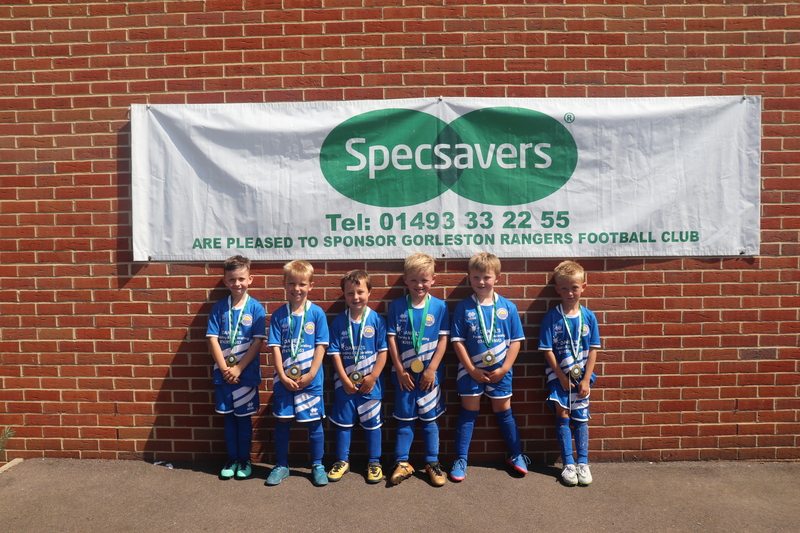 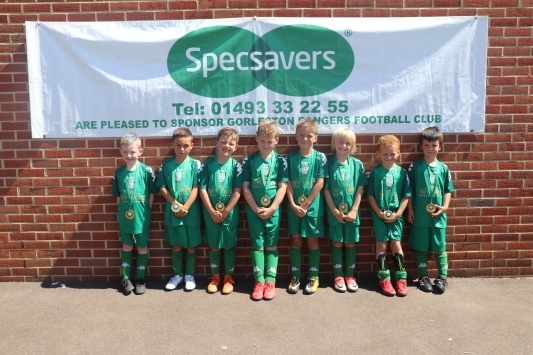 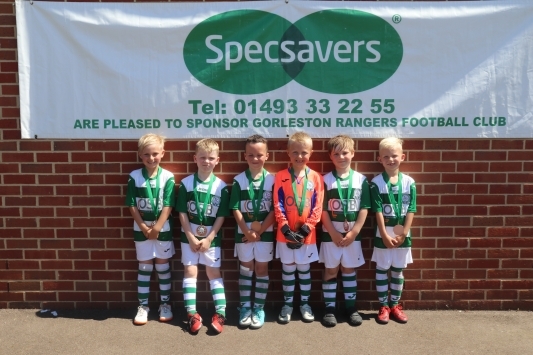 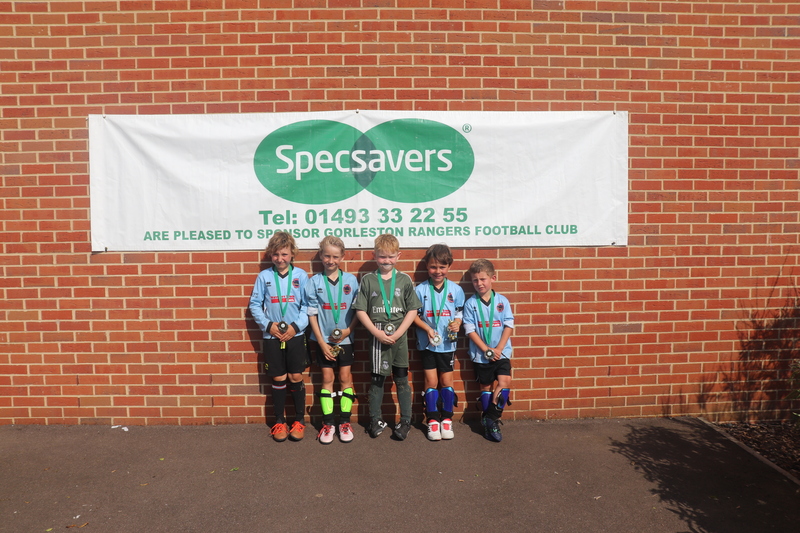 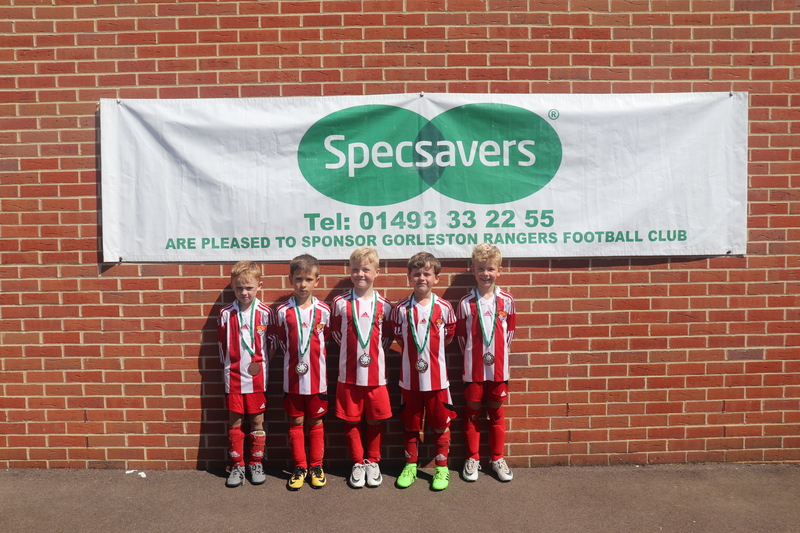 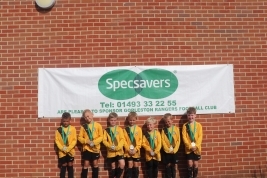 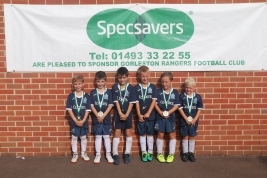 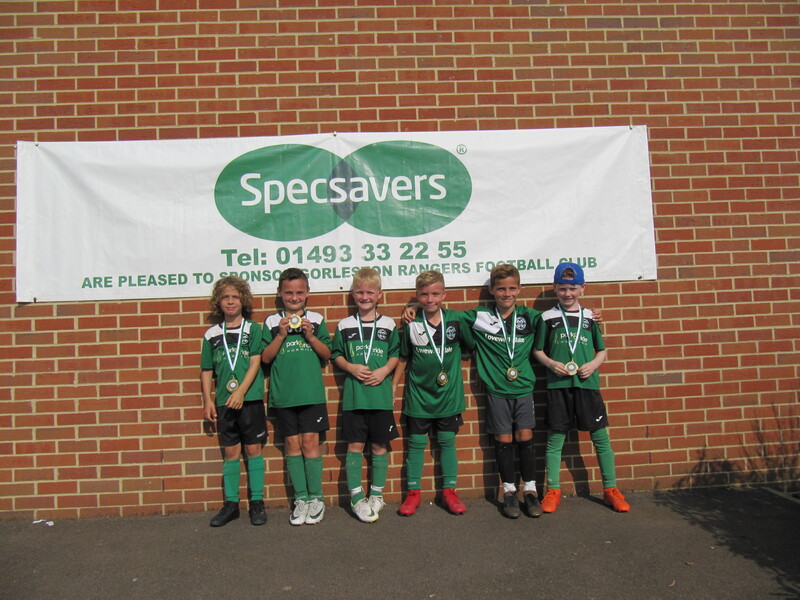 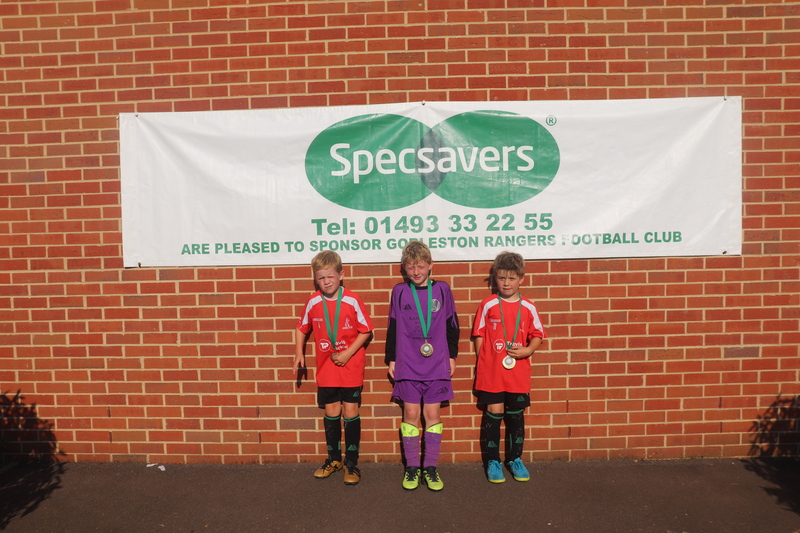 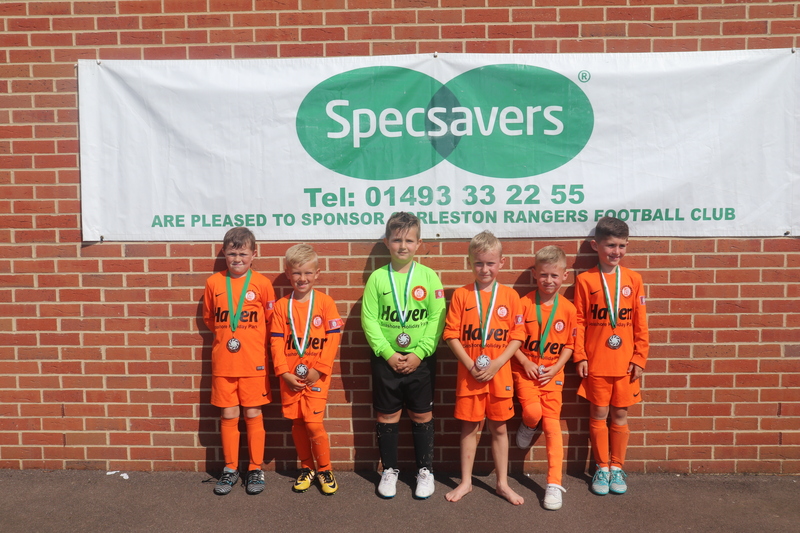 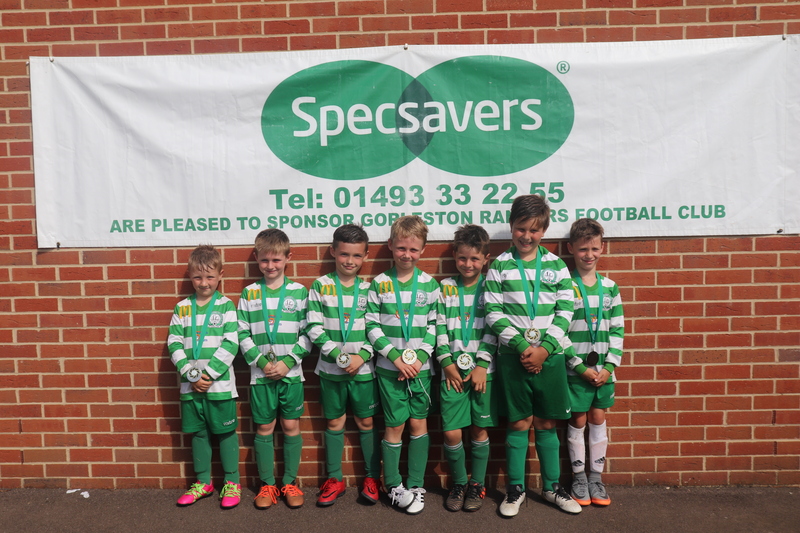 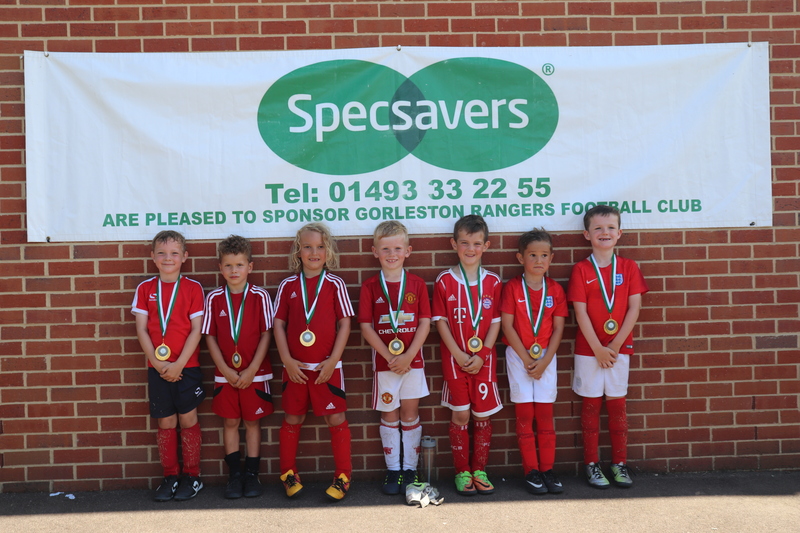 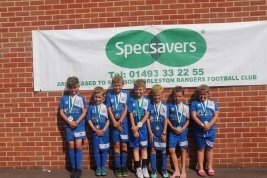 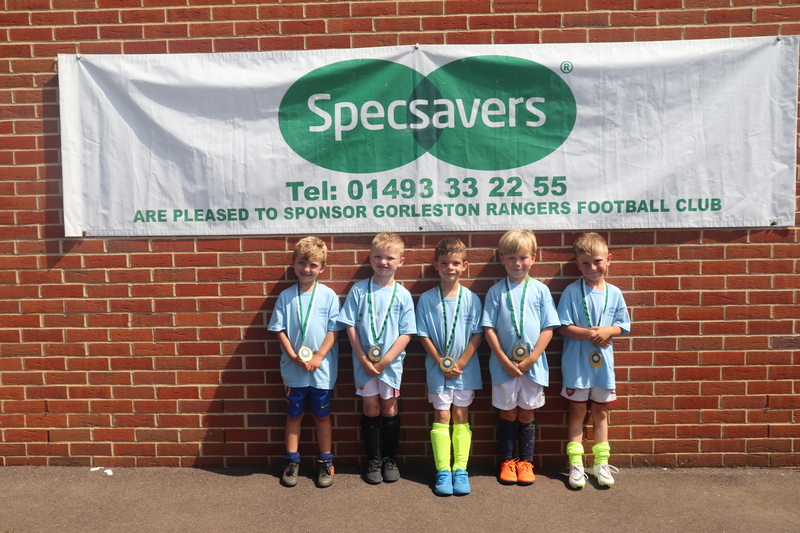 All of the teams that entered the under 7 (pre-season) festival were presented with GRFC commemorative medals after they’d completed their matches. 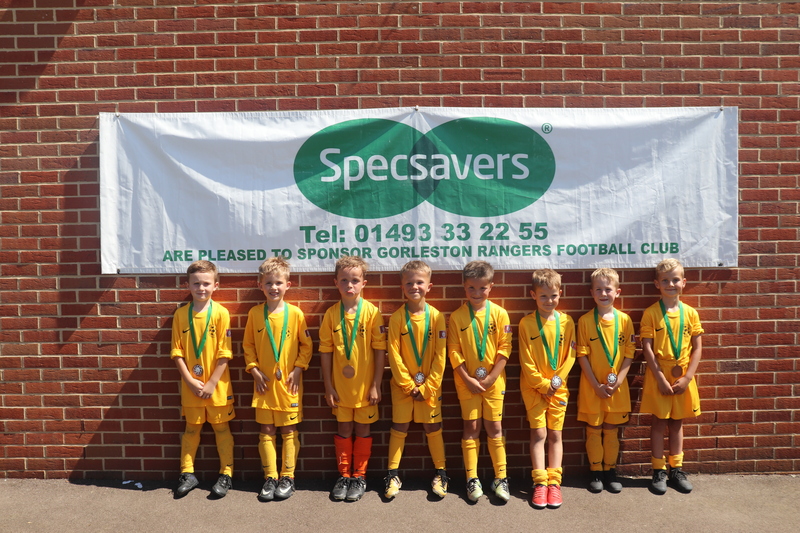 No scores were recorded in this age group. 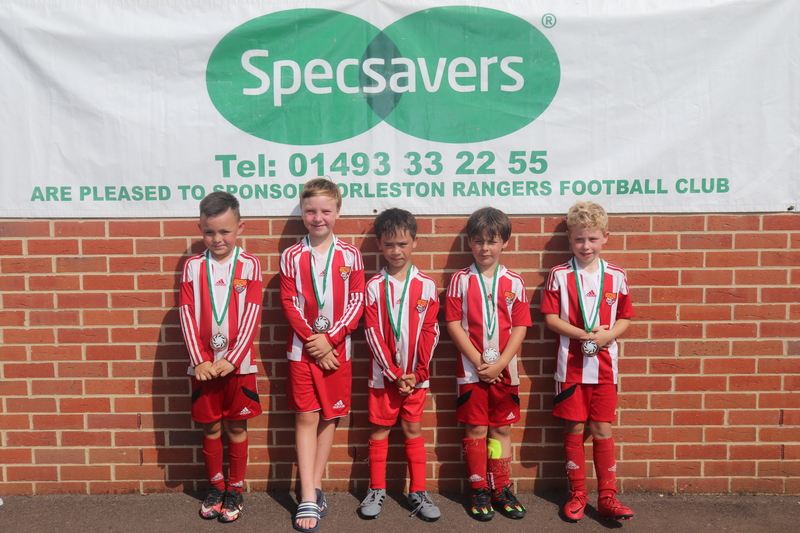 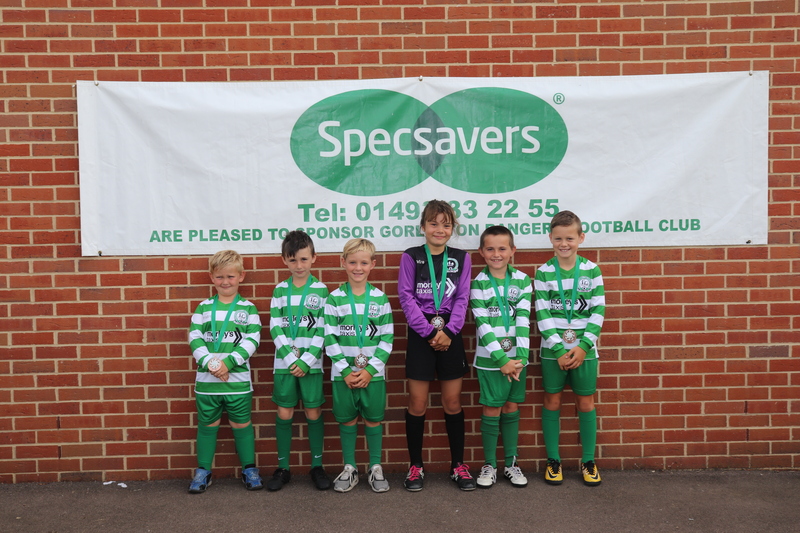 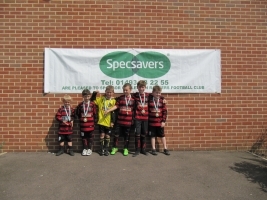 A few teams didn’t pick up their medals, if you were one of them, please contact Chris Dunne on 01493 601256. 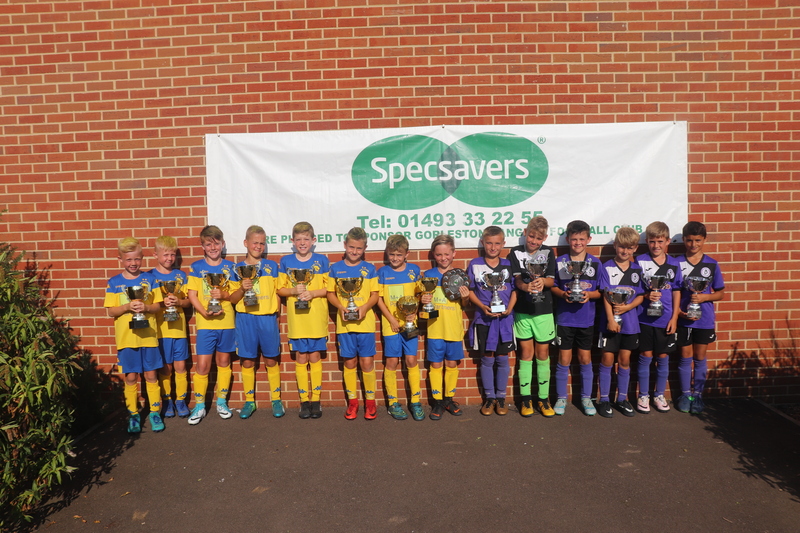 The Club are very grateful to Jamie and Darren from Norfolk Hire Limited for arranging for a truck and Lee Gooch from Gooch & Son for arranging a truck and trailer to pick up the 5 a side goals and equipment and transporting to and from the venue. 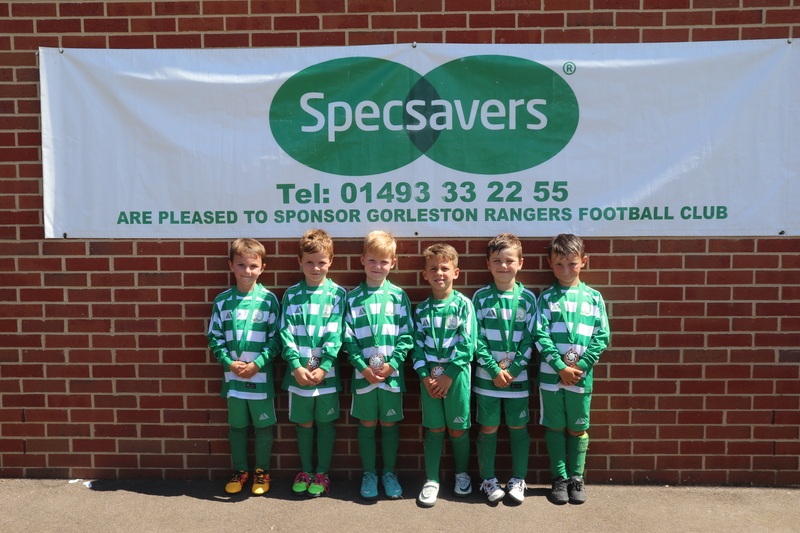 Thanks to Jamie & Darren for the use of a truck over the week end. 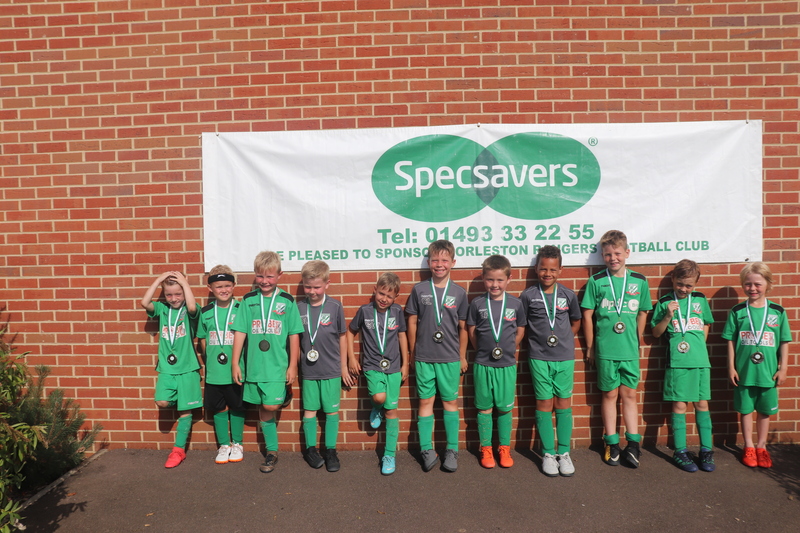 The Club would like to go on record to thank Simon Hannant, Ormiston Venture Academy groundsman and his assistant Matt Huggins for their assistance over the weekend. 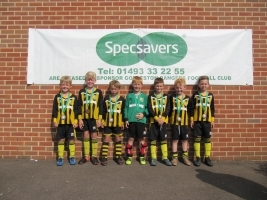 Also, thanks to club photographers Jamie & John Powell. 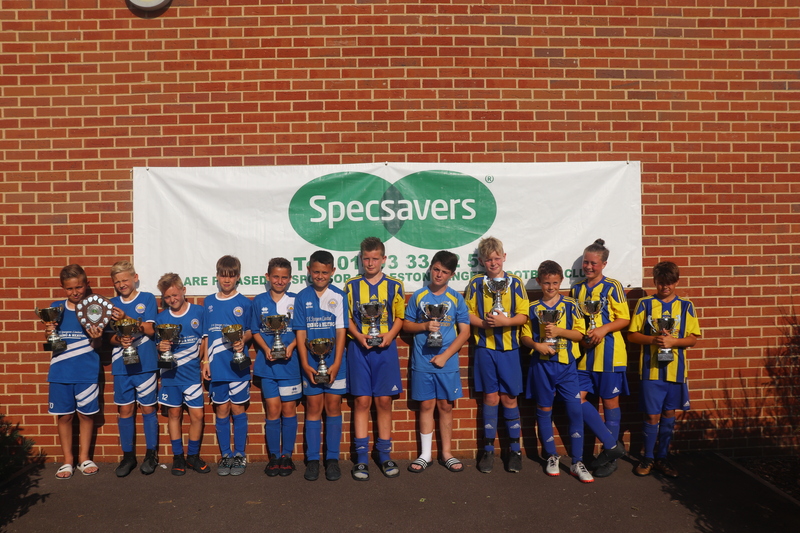 Our committee members, parents, friends, managers and families that manned the BBQ and drinks stall all once again did a sterling job. 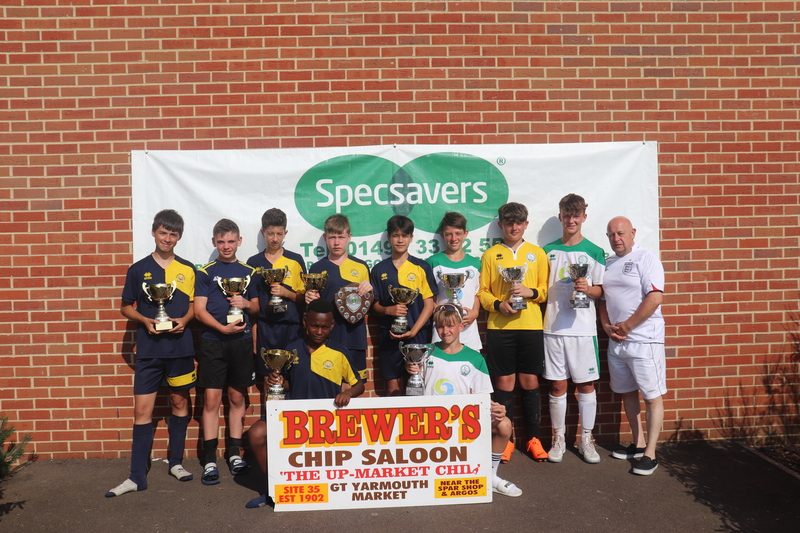 The club is very grateful to its individual team managers, committee members, friends, parents, associates, referees, St. John Ambulance, Ormiston Venture Academy, trophy and medal sponsors, Great Yarmouth Mercury and programme advertisers for their support in making the tournament possible. 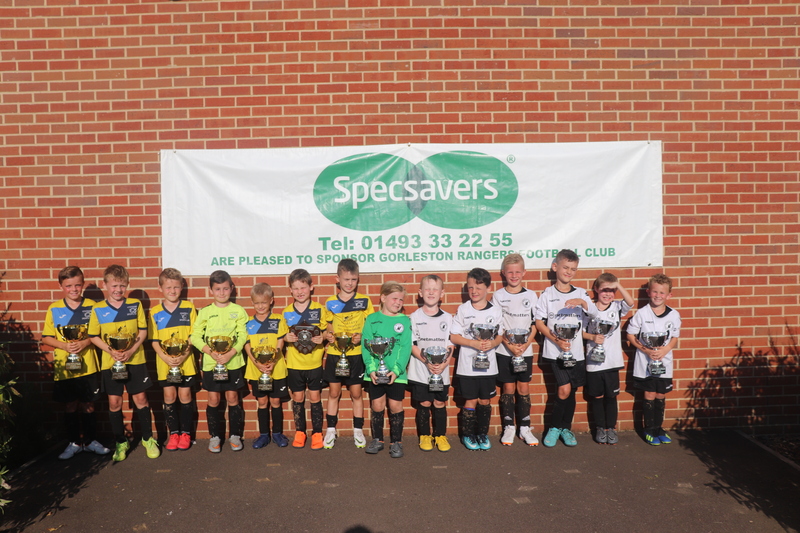 A special thank you for all of the teams that supported our tournament.